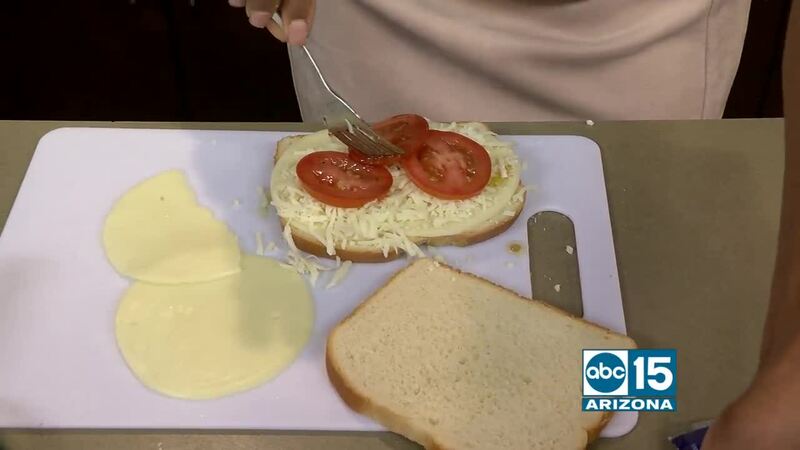 Today is National Grilled Cheese Sandwich Day! Since 1926, Crystal Farms has been providing the finest quality, best tasting dairy products to families across the country. Crystal Farms cheese is made in Wisconsin - the heart of dairy country - by real American farmers. It's made by cheese lovers for cheese lovers. And now, for the first time, Crystal Farms block, shredded, sliced and snack cheeses are available in the Phoenix area exclusively at Albertsons and Safeway locations. To celebrate being in Phoenix, Crystal Farms is giving out free grilled cheese sandwiches in honor of National Grilled Cheese Sandwich Day! Stop by the Albertsons at Tatum Blvd. and Deer Valley Rd. 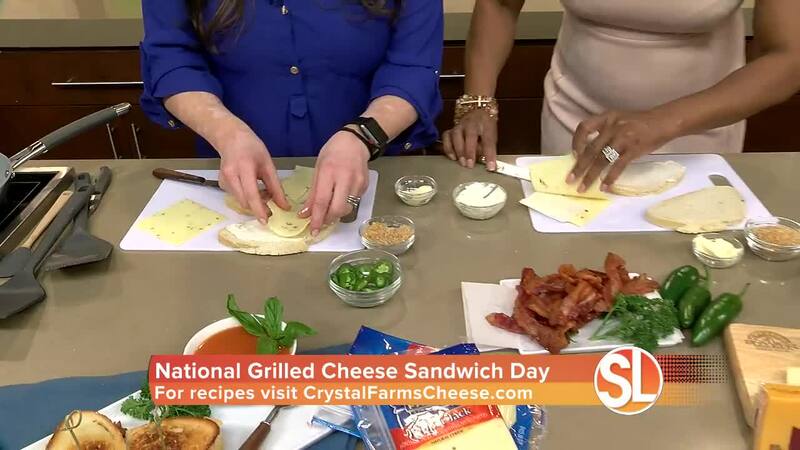 (21001 N Tatum Blvd) between 3pm-6pm on Friday, April 12 for a free sandwich made with Crystal Farms cheese, as well as great coupons and other cheese samples. For delicious recipes and more information about Crystal Farms, visit www.CrystalFarmsCheese.com.